Get the celebrity treatment with world-class service at 5* Sunway Putra Hotel, located opposite Putra World Trade Centre (PWTC), within the city’s main commercial district. This hotel provides free wifi and a free shuttle service to Bukit Bintang and Suria KLCC, a 10-minute drive away. 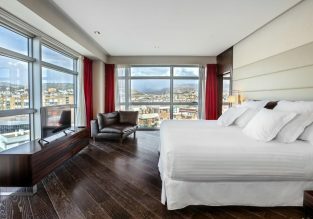 The modern rooms and suites are elegantly furnished and come equipped with a flat-screen TV, minibar, tea/coffee maker and private bathroom. 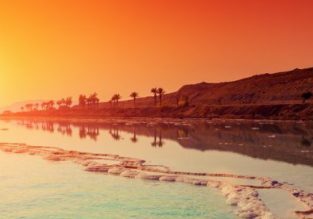 Cheap flights from Berlin to many Asian destinations from only €297! 5* Etihad cheap flights from Zurich to Phuket or Kuala Lumpur for only €328! 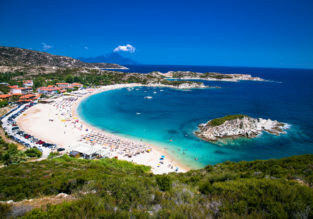 Cheap flights from Athens to many Asian destinations from only €308! 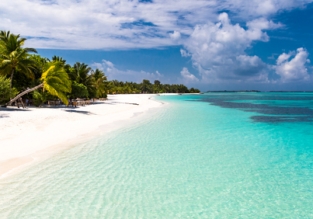 Cheap high-season flights from London to many South East Asian destinations from only £297! 5* Qatar Airways flights from Oslo to Malaysia for only €377! 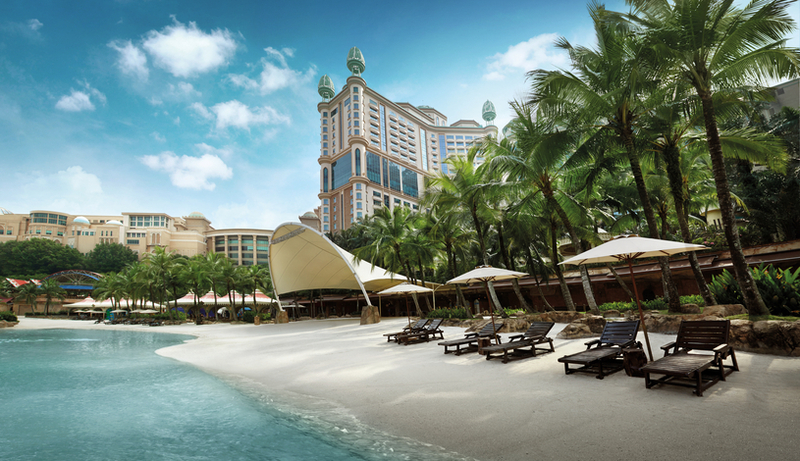 5* Singapore Airlines flights from Scandinavia to several destinations in Malaysia or Thailand from €358! Cheap non-stop flights from AU cities to Kuala Lumpur, Malaysia from only AU$174! Non-stop flights from Tokyo to Kuala Lumpur for just $314 (full-service airline)! 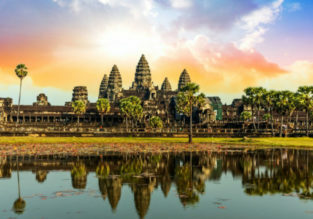 KLM flights from Kuala Lumpur to Jakarta and vice-versa from $54!